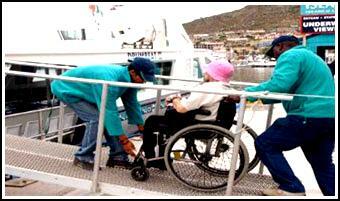 This offer is with or without accessible accommodation. 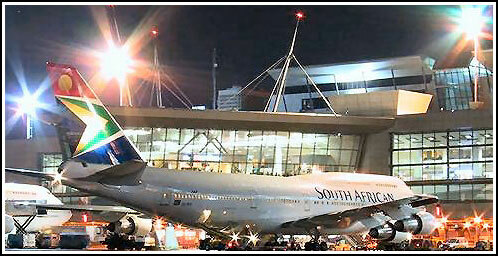 Upon arrival at Cape Town airport you will be welcomed by ourpartner. Tansfer to your hotel or Guesthouse. Depend of arrival time, relax at the pool and enjoye the sun or visit Waterfront. Today will be a full day’s excursion where we will take a scenic drive along the Cape Peninsula. At the tip of the Cape Peninsula you will find Cape Point situated within the Cape Peninsula National Park where we will transfer to the lighthouse lookout by funicular or on foot for spectacular views over the Indian and Atlantic Oceans. Lunch will be en route at a local seafood restaurant. After lunch we will visit Boulders Beach to view African Penguin colony. Cape of good hope,and Boulders penguins beach. After a leisurely breakfast at our hotel, we depart for a morning tour to Kirstenbosch Botanical Gardens Cape Town’s largest garden, showcasing only plants that are indigenous to South Africa. Enjoy lunch in the garden, followed by an afternoon excursion to Cape Town’s most famous landmark Table Mountain, no visit to Cape Town would be complete without a cable car ride to the top of the mountain. About 2 hours driving from Cape town through the beautiful little Karoo mountains you arrive in Aquila safari game park. You'll certainly see the famous African BIG 5 closely. 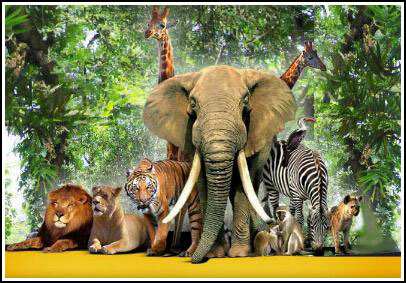 The big 5 are the Elephant, Lion, Buffalo, Rhino and Leopard. You'll also find the Zebra, Lynx, Giraffe, Ostrich, and a lot more. Included: entrance to the BIg 5 game drive and lunch. 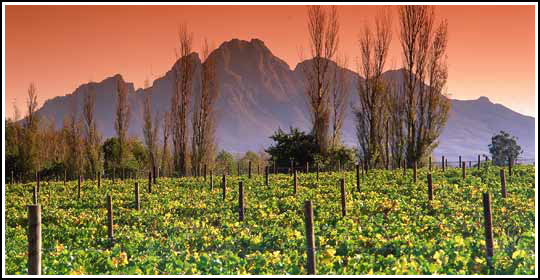 Today we will drive to the Cape’s breathtaking Winelands areas of Stellenbosch and Franschhoek, enriched in culture and history. Here we will enjoy a full day’s wine tasting at various award winning wine estates, whilst enjoying beautiful scenery. In the morning take the ferry to Robben Island. During the apartheid years Robben Island was used to isolate opponents of apartheid and to crush their moral. 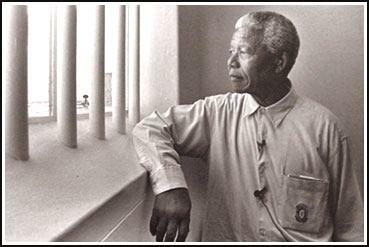 Freedom fighters, like Nelson Mandela, spent more than a quarter of a century in prison for their beliefs. The three and a half hour tour includes a return trip across Table Bay, a visit to the Maximum Security Prison and museum.In the afternoon it's time to buy souvenirs in Waterfront, as memory of your holiday in South Africa. Driving to the airport and flight back home. * Optional extra days on request. 50% upon booking and balance of 50% 2 months before arrival.